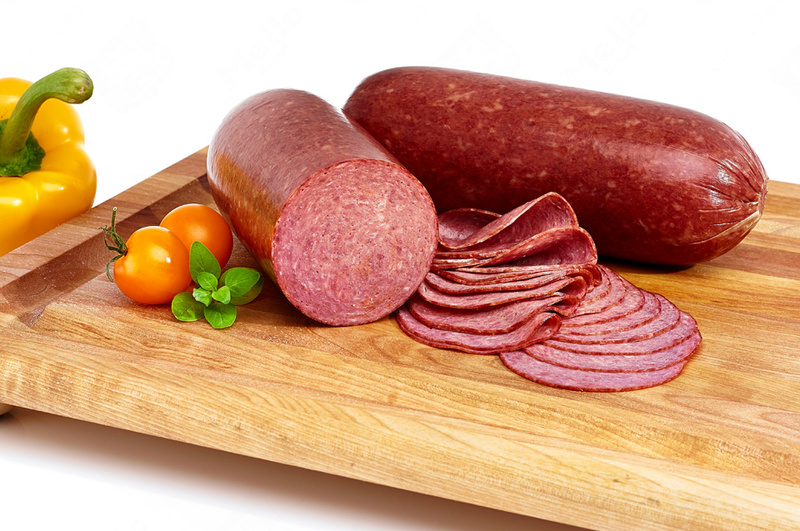 Our Beef Salamis are seasoned and then smoked to give it its mouth watering taste. 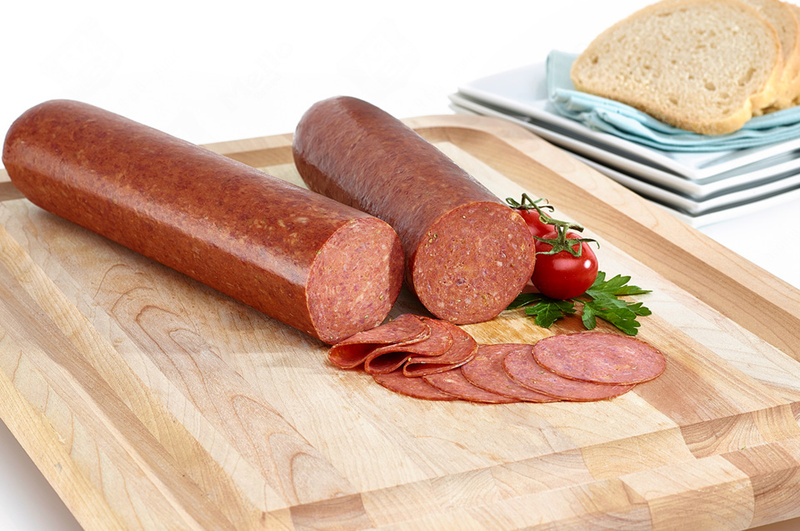 All of our Beef Salamis are made of 100% Beef. 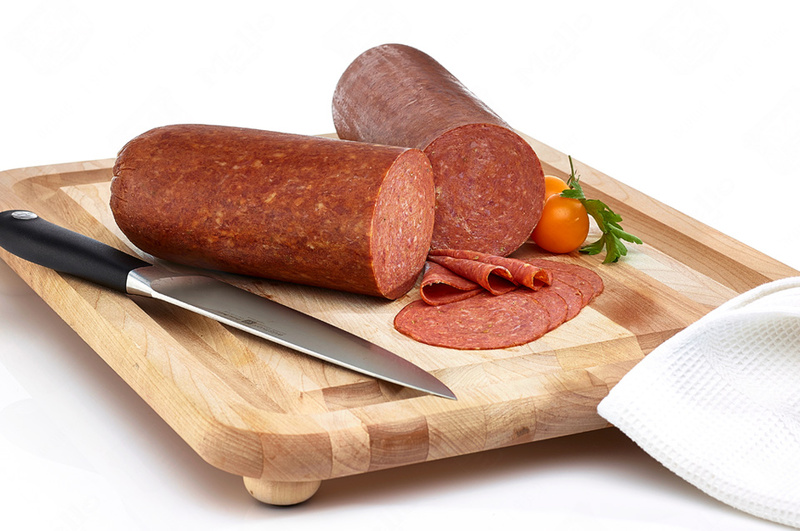 They are ready to be displayed in your deli counter and sliced for your favorite recipes. They are an ideal choice for delicious submarines or tasty sandwiches. 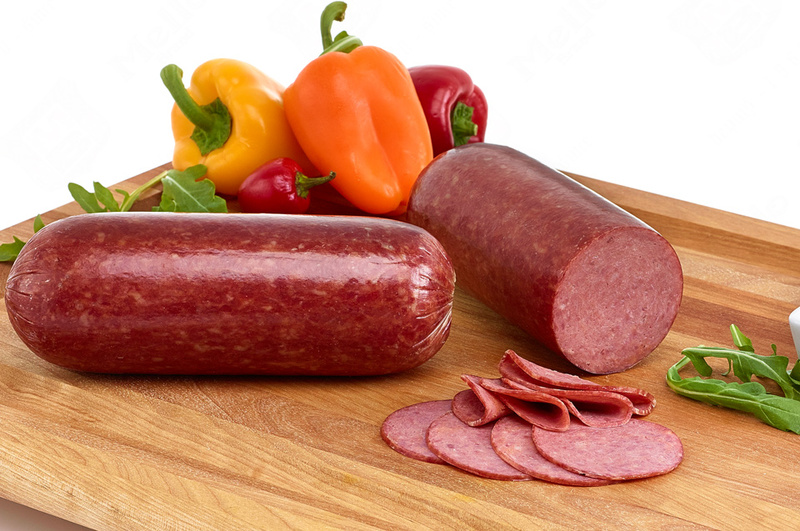 Our Italian style Pepperonis contain a perfect blend of beef and pork. 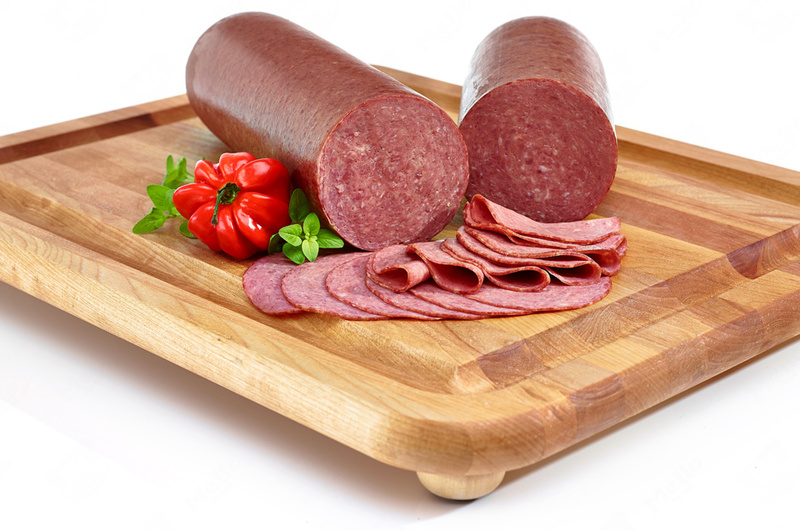 They have a delicious mild taste that will have your customers craving for more! They are a perfect complement for your pizzas or sandwiches. Our famous Beef Karnatzel is one of our most popular items. This traditionally Jewish delicacy is seasoned with a mixture of secret spices that gives it its unique taste. 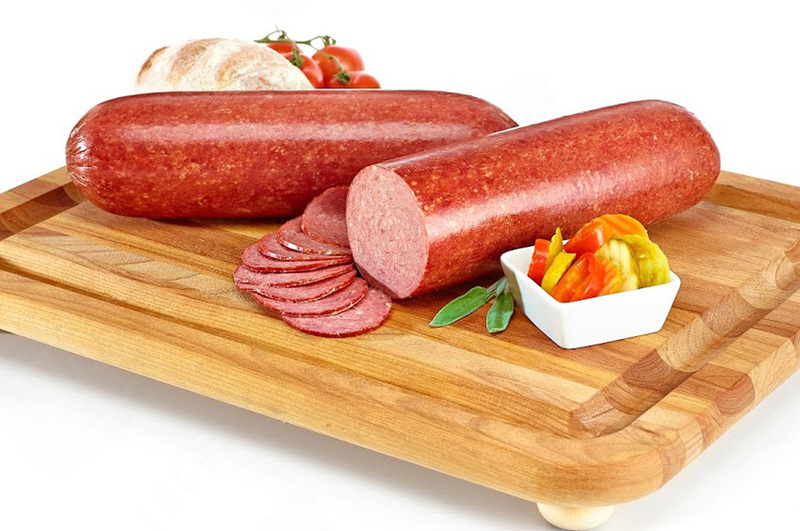 It is made of 100% Beef and can be shipped either in loose packs or vacuum sealed.